Pale Waves have shared killer new goth-pop jam 'Kiss'. The band's stellar ascent has been a joy to behold, and Clash caught up with the Manchester four-some backstage at their last sold out London show. New EP 'All The Things That I've Said' is out now, with Pale Waves taking a further step forward on their latest single. 'Kiss' is online now, and it's a bright, buoyant summertime melter, blessed with a softest but more accurate of punches. Perfect for those rainy British summertime days, it's got a heart of gold but a melancholic after-taste. 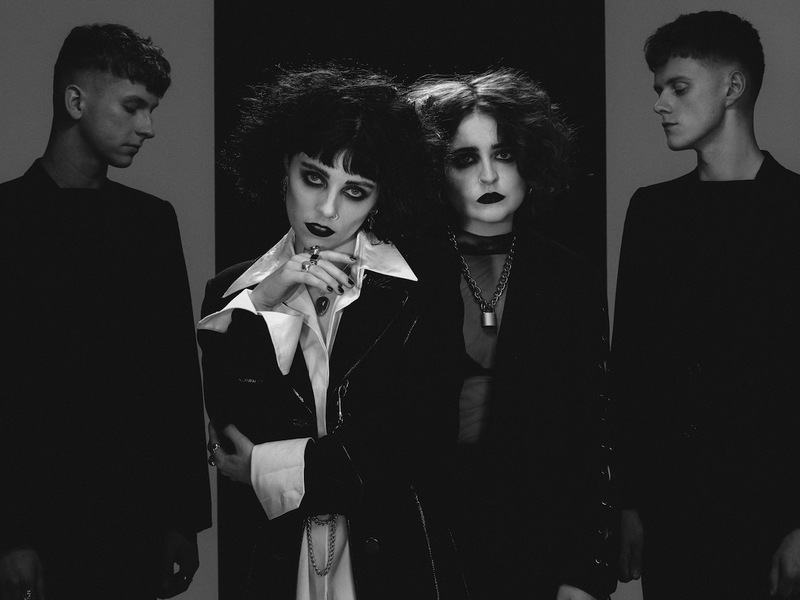 Catch Pale Waves at London's Heaven venue on May 24th. For tickets to the latest Pale Waves shows click HERE.